Fertile, MN (January 30, 2019) - Sub-zero temperatures and good snow were the story for the Christian Brothers Racing cross-country team this past January 26-27. 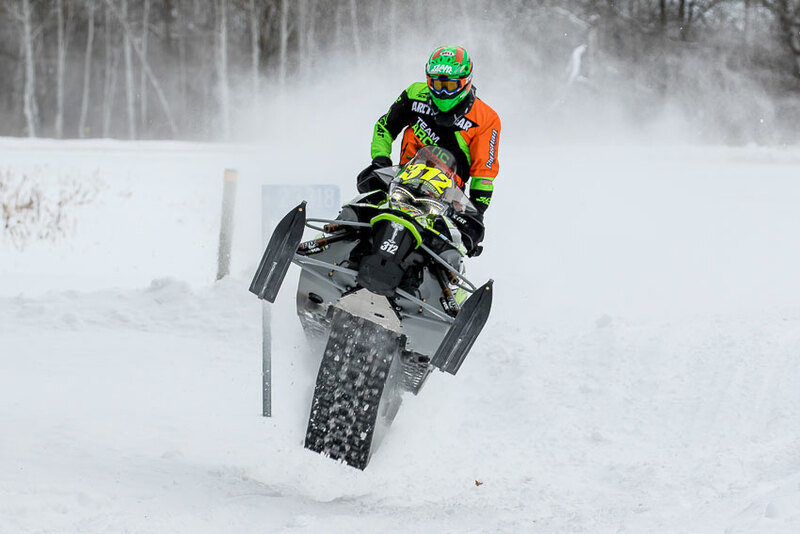 The Thief River Falls Seven Clans TRF 250, held in Thief River Falls, Minnesota, was a two-day event that pitted riders against each other as well as against the ditches, woods and river that make up the terrain in northern Minnesota. Riders posted times both days, with cumulative times making up final results. Riders left according to class and time on Sunday, so the fastest riders led the group off the line. The fastest of those fast riders was Christian Brothers Racing rider Zach Herfindahl. 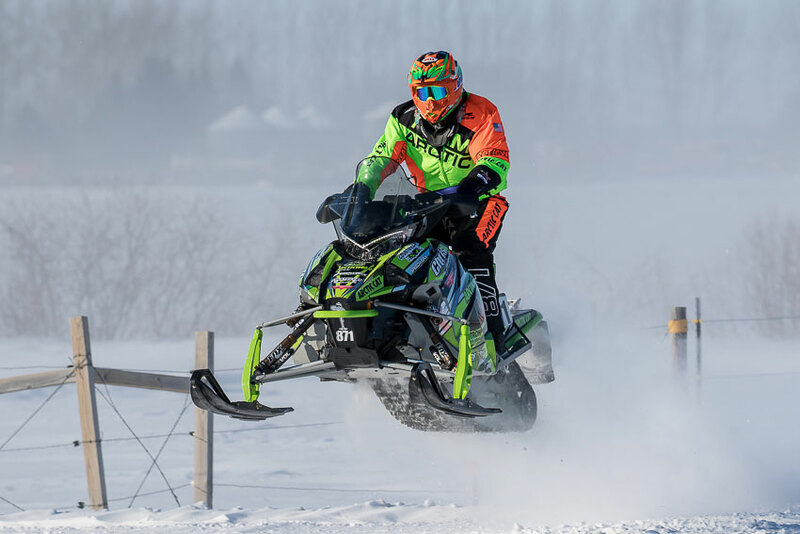 Fresh off a sweep of the Park Rapids Heartland 200 last weekend, Herfindahl made it two in a row at the TRF 250, posting fast times both days in Pro Factory 600 and Pro Open. Herfindahl crossed the line on Sunday more than 53-seconds ahead of second place. 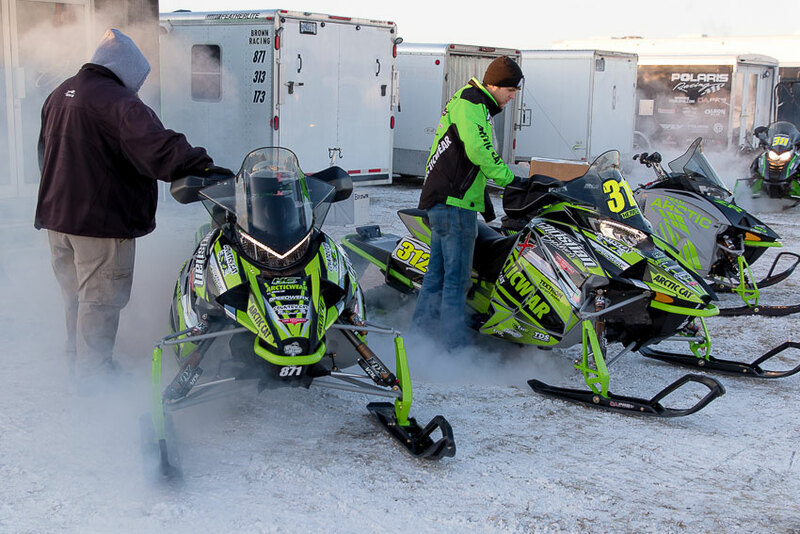 "Thief River Falls was just an awesome, old-school cross-country race," said Herfindahl. "The conditions were perfect with the snow they had. We put in two solid days and I'm proud of the team for giving me an amazing sled. Now we have positive momentum headed into the Soo I-500." David Brown entered the TRF 250 looking to bounce back from a rough weekend in Park Rapids. It was mission accomplished for the young rider who posted a 3rd place podium finish in Semi-Pro Factory Stock 600 and a 5th place finish in Pro Open. "Thief River Falls was like night and day compared to Park Rapids," said Brown. 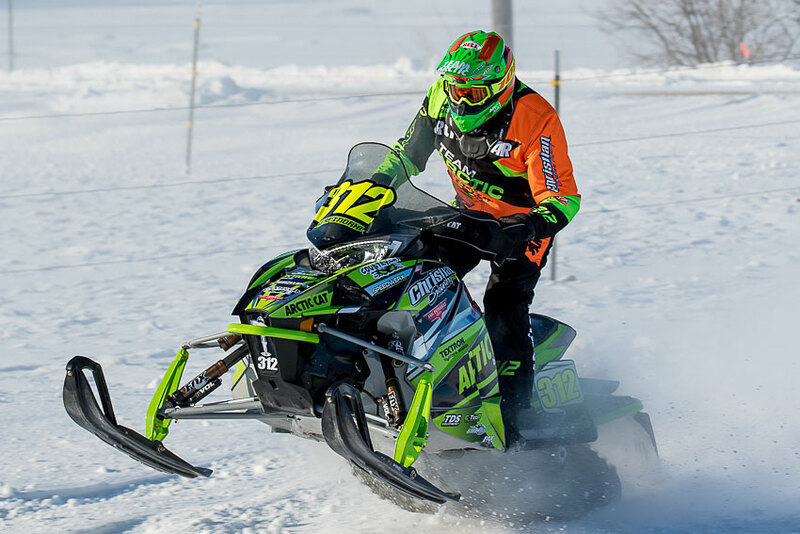 "I had a good day Saturday, then Sunday I had worked my way up into second place and was chasing down the leader when my goggles iced up. I got fresh pair but lost a spot. Overall a positive weekend and the team worked really hard to put us on a fast sled." Next up for the Christian Brothers Racing cross-country team is the Soo I-500 which takes place February 2, in Sault Ste. Marie, Michigan. For more information on Christian Brothers Racing visit www.christianbrosracing.com. Follow Christian Brothers Racing on Facebook, Twitter, Instagram and YouTube.